A very warm welcome to our new client JULIA EFFERTZ! 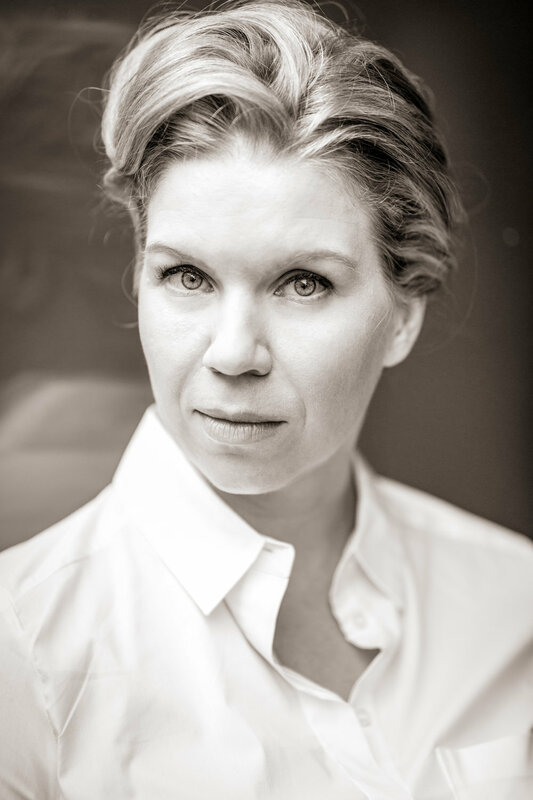 Julia is an award-nominated trilingual actress working in English, German and French, with a strong character range and versatility across drama and comedy. 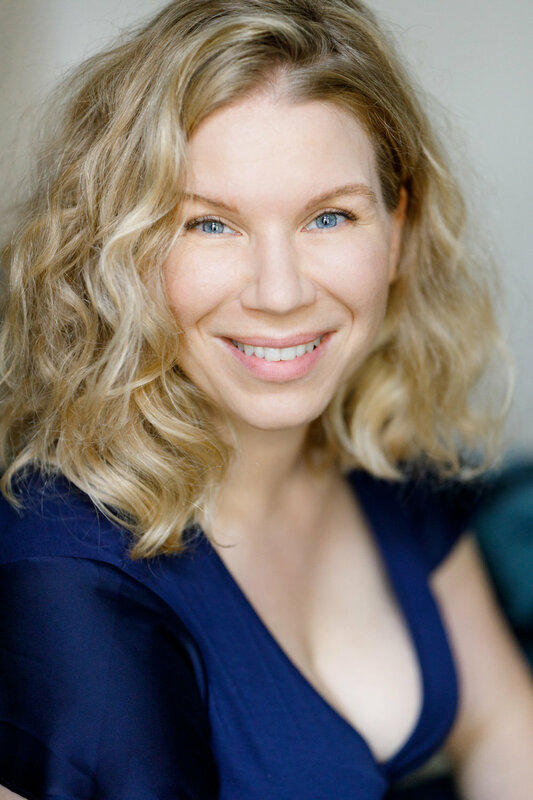 Julia most recently worked with Julie Delpy on upcoming drama "My Zoe" and was nominated for her comedic chops at the 2018 Funny Women Awards London.